This year is going to be different! I am going old school…and setting up my home for the summer. In Maine we need to celebrate summer, it is short and sweet. I am going to enjoy every moment! I am investing in summer rugs, rolling up the wool and rolling out the cotton. 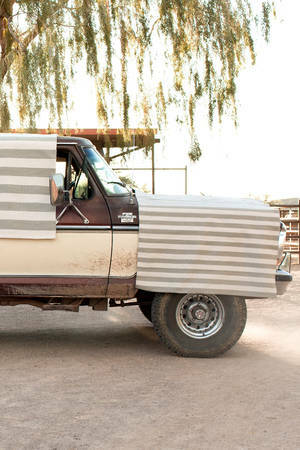 This practice is very old fashioned but it does preserve your rugs! Dash and Albert have wonderful rugs for summer living www.dashandalbert.com. 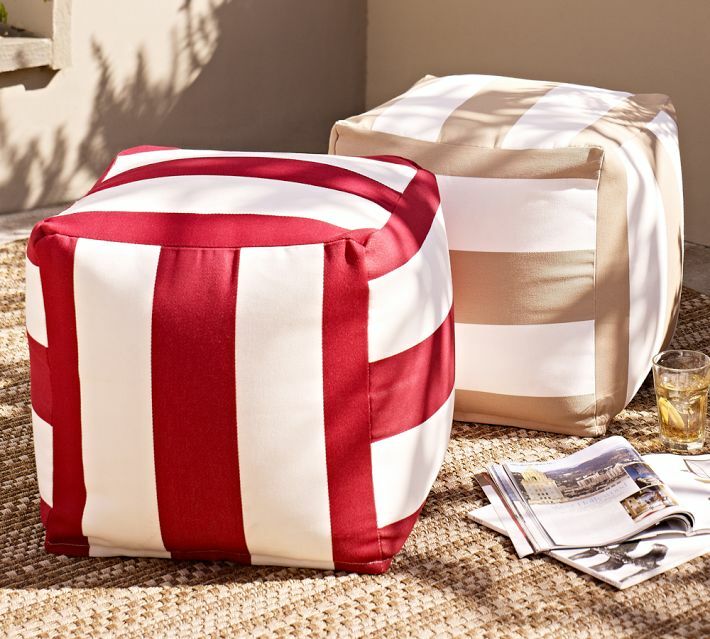 I will also be packing up my pillows and replacing them with fun summer pillows, maybe even outdoor pillows so I can bring them in and out as I please. I am investing in two new outdoor cubes they are just too cool a trend to miss out on! 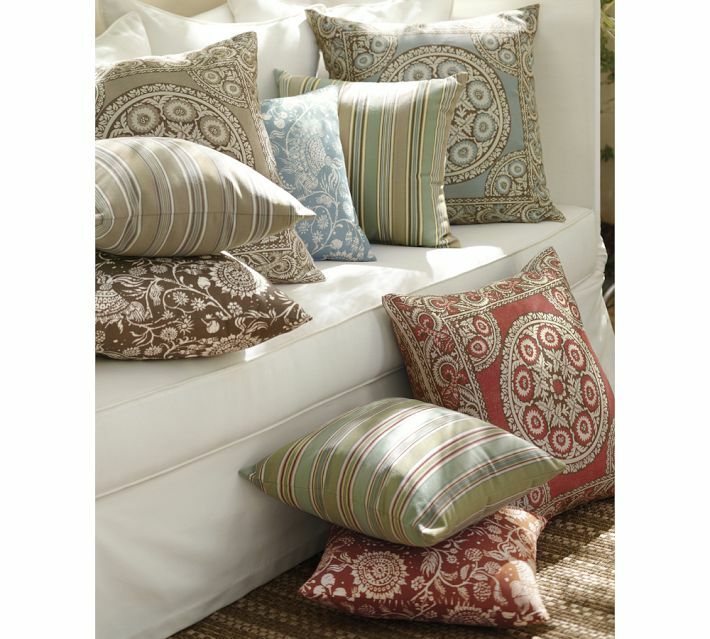 Check out www.potterybarn.com for pillows and cubes like the ones below. 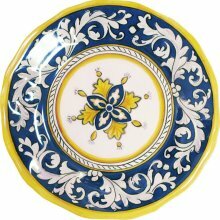 Lastly, I am investing in summer dishes I love Le Cadeaux Malaga dishes~ They are melamine and so they can go from the deck to the dishwasher!www.thefrenchybee.com has a great selection of Le Cadeaux. If I was really going for the summer look I would slipcover all my sofa and chairs but, I know my banker husband will put the kibosh on that idea so these changes will have to suffice. I am so looking forward to summer, lobsters, dining al fresco, tiki torches, and long days at the beach…along with long night of tending to sunburns, lightening bugs and so much more. First we have to get through mud season…happy spring.